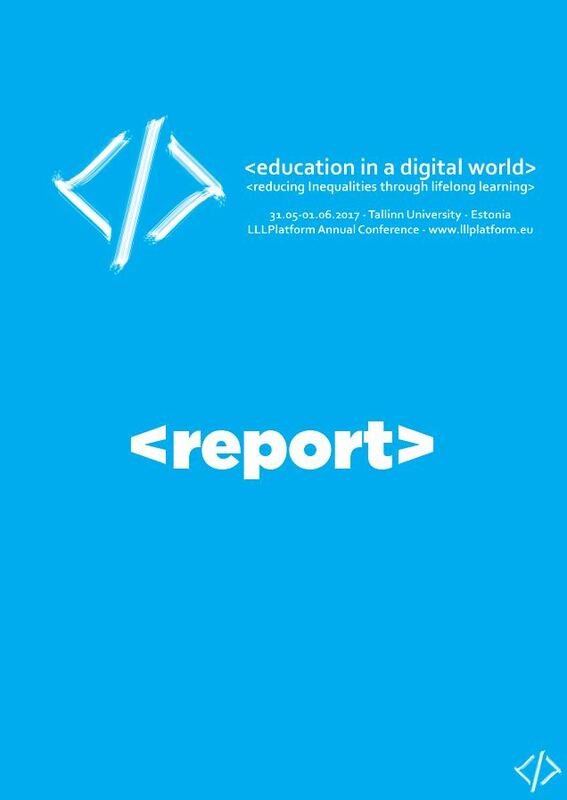 Educators all over Europe are confronted with issues related to media literacy. In some countries, specific programmes have been put in place in order to answer challenges such as online hate speech, the effects of bullying or data protection, especially when using social media. Media literacy is also about making sure that learners have the necessary skills to benefit from technology. Media literacy should not be treated as an isolated or independent skill. It is a necessary element of active citizenship and lies at the core of freedom of expression and information. It is therefore an essential part of participative democracy and intercultural dialogue. Besides, digital literacy conditions one’s employability. How should our educational systems, parents and educators, address those issues, so important for building sound democracies and smart economies?